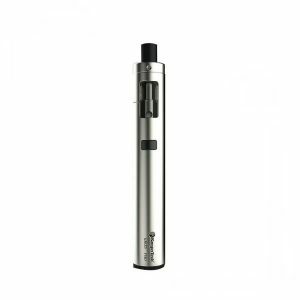 A great option has appeared for those who appreciate all in one devices – The Joyetech eGo AIO D22 XL. 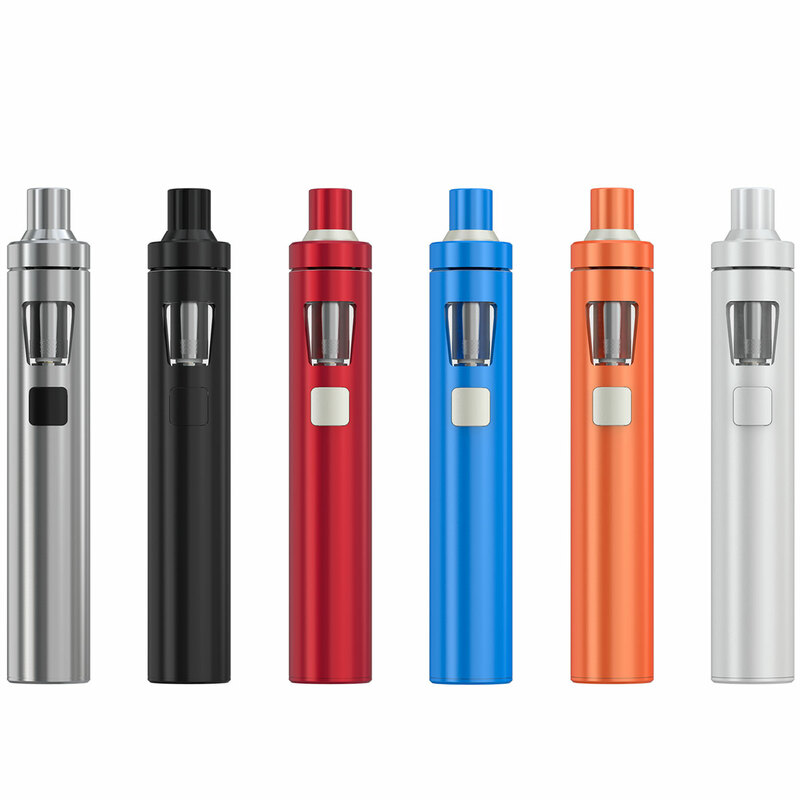 A great option has appeared for those who appreciate all in one devices – The Joyetech eGo AIO D22 XL. This vape pen obtains qualities, which will satisfy all your needs. 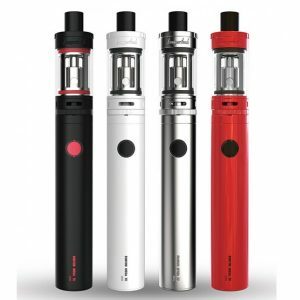 The combination of higher battery power and larger tank will undoubtedly please you. 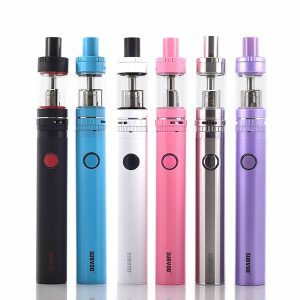 High power 2300mAh battery makes possible longer vaping process and larger tank 3.5ML allows to spend less time on constant tank filling. Moreover, top tank filling is extremely convenient in use. Airflow control is available on this device. Atomizer diameter 22mm. Thanks to bottom feed atomizer e-liquid’s flavor has its better manifestation. Another privilege of this – dense cloud production which is important for avid vapers. The ability to choose the color of LED light gives a possibility to create suitable personal design. Ease of use, great technical characteristics and attractive design – all about one device. 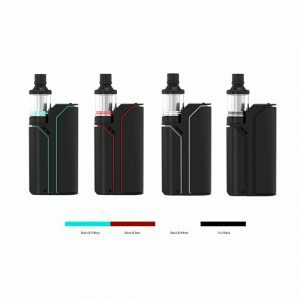 These qualities of the vape together with wide range of color configurations available – Black, Blue, Grey, Orange, Red, Stainless Steel – makes this all in one representative a perfect device to choose.